Age, Scams & Fake Hair: HELP! 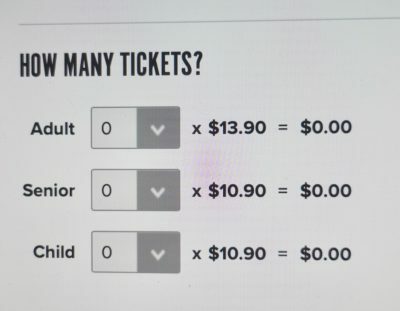 Although being a senior saves money at local movie houses, not all seniors like instant recognition that they are, in fact, eligible for a senior discount. 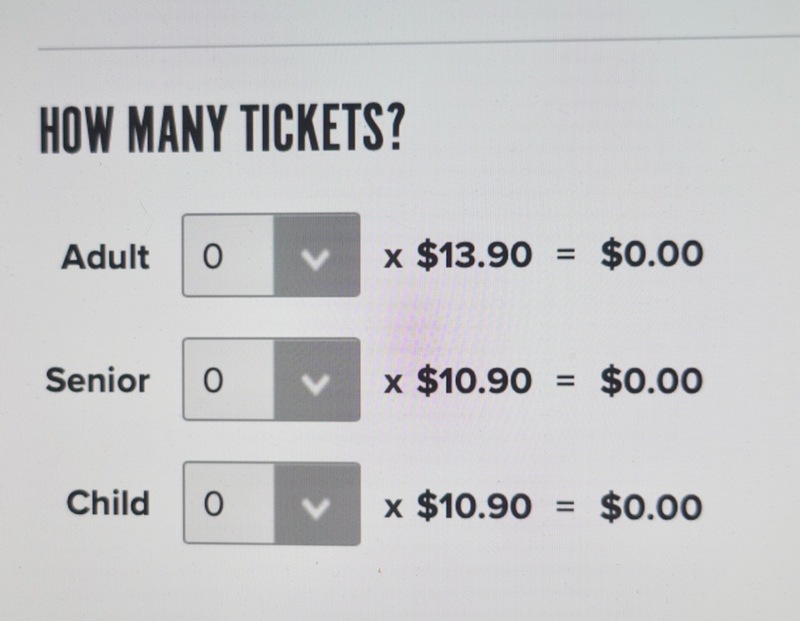 An announcement to the world’s service providers: Don’t assume everyone of retirement age needs your sad looks, likes that you guess their age or is ready to spend money foolishly. Inside, many of us are reasonably vigorous and think we are as smart and as fascinating as we ever were. 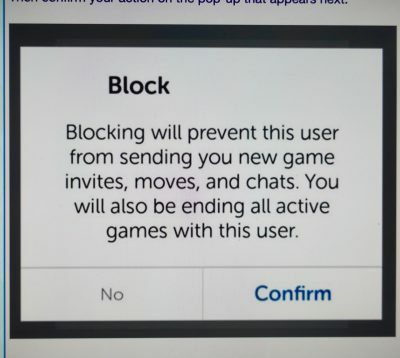 I have a retirement-age friend who likes to play the online game, “Words With Friends”. She’s been doing it for years, but in the last two years, she’s been playing against several gentlemen who say they saw her picture and instantly fell in love with her. They don’t know my friend, but they profess true love. She even just got a message from a new man who ironically has the exact same face (in a photo) as a man who contacted her through Words With Friends several months earlier. My friend gets a kick out of the compliments (including poetry) sent her way, but she’s no dummy. She is definitely not so desperate for companionship that she writes checks. She laughs and calls the unwanted suitors “scammers” and eventually blocks them from future conversation. 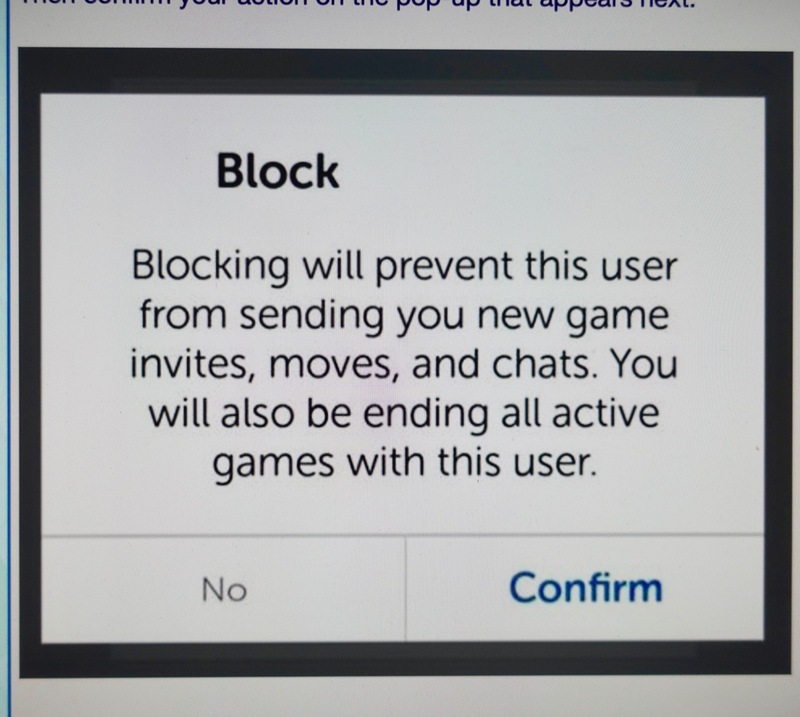 Words With Friends allows visitors to report abuse, so the site developers must know what’s going on. My friend now prefers to have female instead of male opponents. My friend’s tactic to end an online romance. I had always thought that dating sites were where the bad guys hung out. Obviously they find other sites as well. Online, there are pages and pages of organizations that help the unwitting find out and deal with scammers. A number of interesting videos about scammers are on YouTube as well. In an attempt NOT to be quite the little old lady that everyone wants to help or that gets messages from strange men, I decided to purchase a wig, Maybe it is my thinning hair that gives me away. 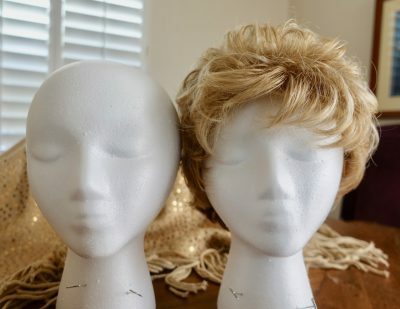 I ordered a couple wigs online and sent them back. Then I went to Serge’s Wigs on West Sahara (next to my favorite camera shop) and tried on wigs. I finally found one that I thought filled the bill, replicating my own pre-menopausal hairdo. Wearing that wig, I noticed that people started saying I looked good (obviously better than usual) and I liked the attention. I bought a second wig to have as a backup. I had both wigs trimmed just a bit so they were more comfortable. More compliments. Looking in the mirror, I wouldn’t say I looked younger, but I looked somehow more put together. Without and with a wig. I tend not to take selfie photos, but now the time was right. I wanted a photo of me in my wig. I took the selfie and I was shocked. The photo looked like an aging me in a wig! A couple more photos taken at the same time offered no different impression. Obviously I’m not fooling anyone, even me. Life continues with all its surprises. P.S. I kept taking selfies and this was the best one. Not bad. Truth or dare. Is this really a wig? You crack me up, Diane! And I like your wig! Carry on. Oh Hell yes! let’s get together and go cat fishing! I am totally using your photo. You always look “put together” with or without the wig. You look good, Diane! 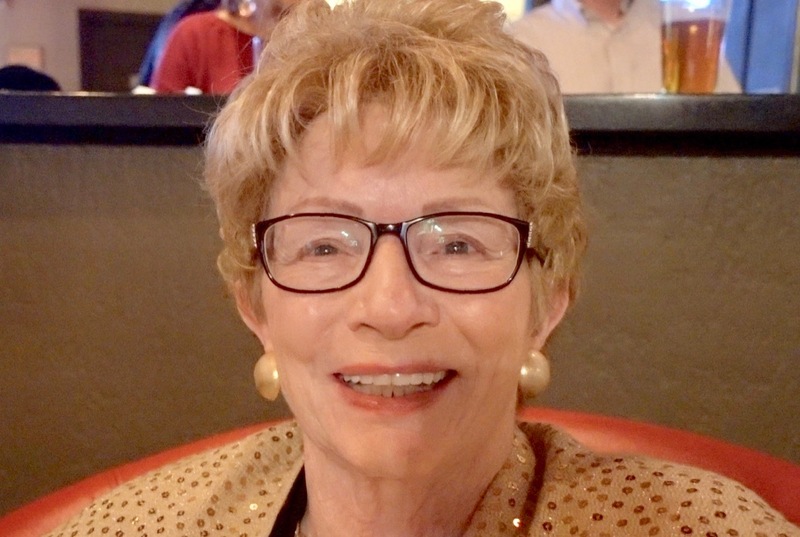 That’s not a little old lady in that photo – it’s someone I recognize from my years in Chicago. Diane, my friend, you always crack me up. Your essays are brilliant. I think we never see ourselves as others see us. Consider the saying, “Just because there’s snow on the roof doesn’t mean there’s no fire in the fireplace.” Trust me. You look great and have a young spirit. Maybe the next time someone offers to help “the little old lady,” you should smile and answer with something like…no thanks, I’m doing fine.Do you need any help? You are so real Diane. I have to say you do look terrific wig or no wig. I feel your pain like the time you had experienced with the parking attendant. It is so obvious the way the younger generations see us as, I hate this word, elderly!!! But you nailed it such a way that it made us laugh and that’s the best medicine anyone can get. Thanks for sharing this, my friend.